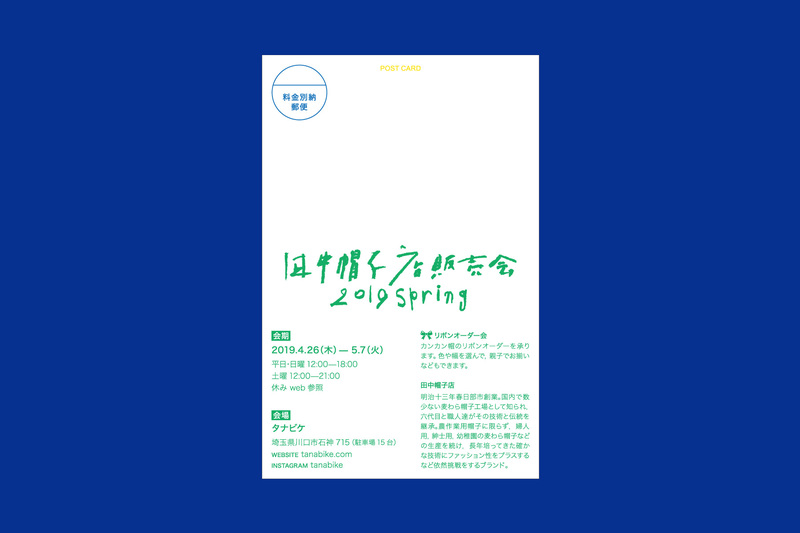 Designed the invitation card and title characters of Tanaka Hat Exhibition and Spot Sale Fair that is going to hold at Gallery tanabike in Kawaguchi-city, Saitama in April 2019. 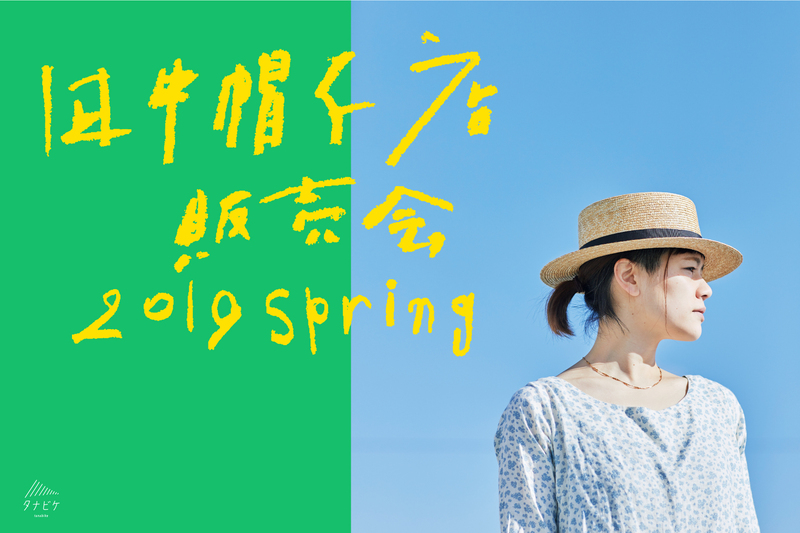 Tanaka Hat was established in Kasukabe-city Saitama in 1880 and is known as one fo the straw hat factory that is few in number even across Japan. Recently they keep trying to develop the straw hat provided with excellent in fashionability by their solid technique that has been inherited from generation to generation. 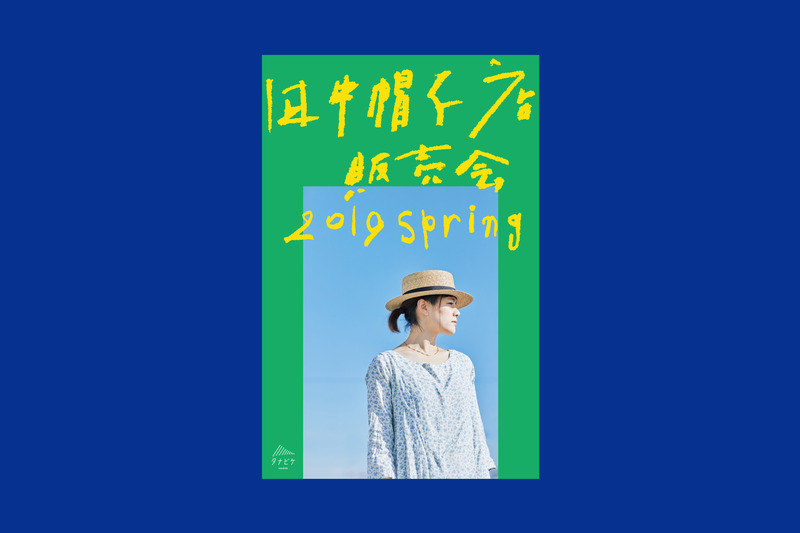 We designed the card with vivid colours and sensational layout to express their energetic attitude, feeling of release and bright light of summer.